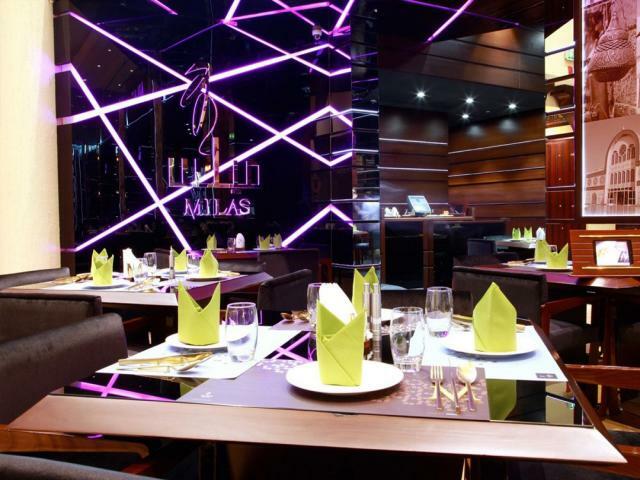 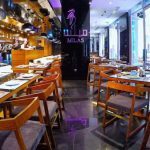 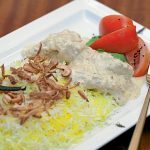 Milas is a restaurant which represents the Emirati lifestyle of today and tomorrow with the uniqueness of Emirati generosity and taste, crafting the language of Emirati food. 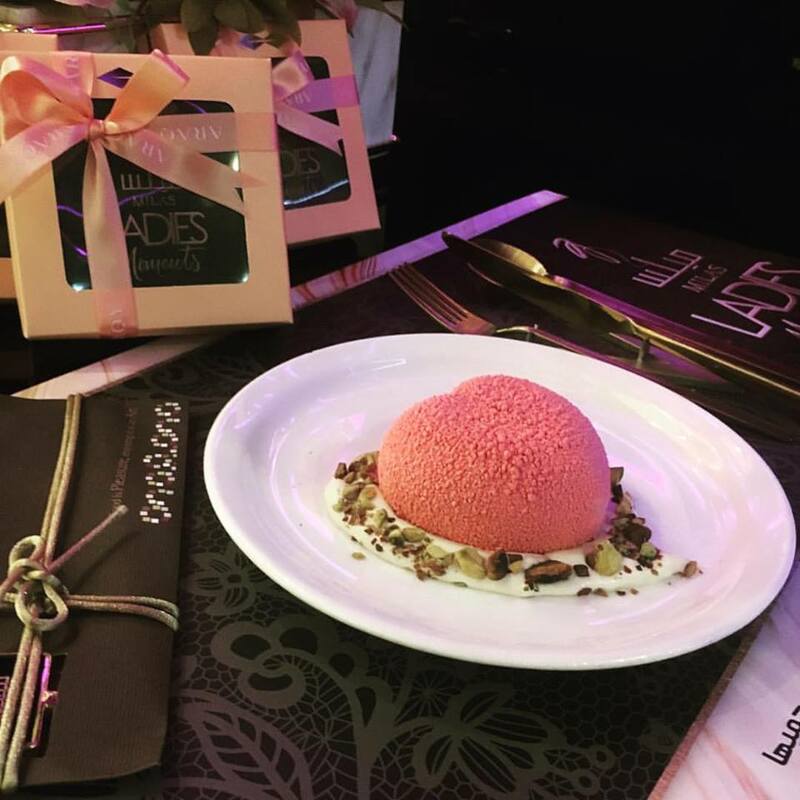 A seamless dining experience with imaginative menus that entice everyone to step back in time and enjoy nostalgic Arabia in a new and artful form. 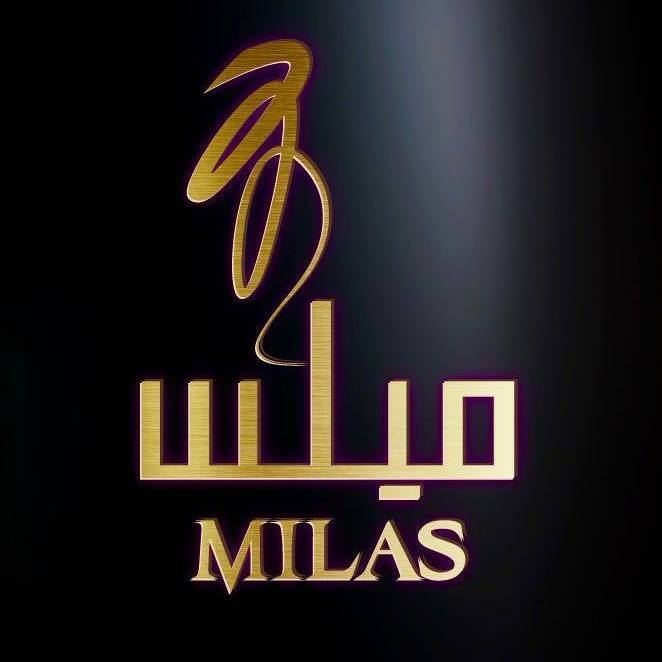 Milas is the Emirati phonetic pronunciation of the classic “majlis,” the most welcoming space of any Emirati home. 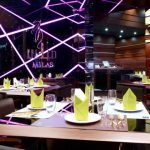 The “milas” is the room in which guests are received and treated with the generosity and caring characteristic of Arabia. 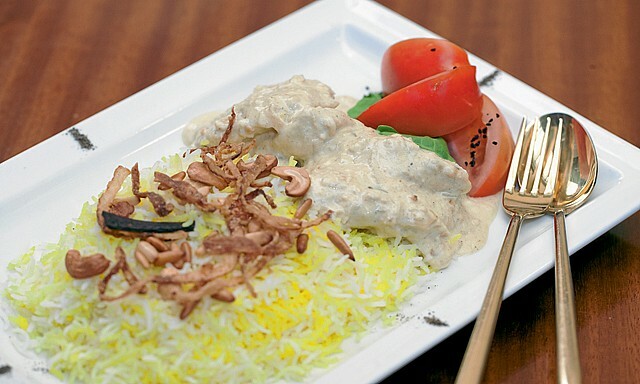 Guests can experience the hospitable Emirati culture with traditional welcoming and farewell rituals and enjoy the taste of genuine local food made especially for all visitors.